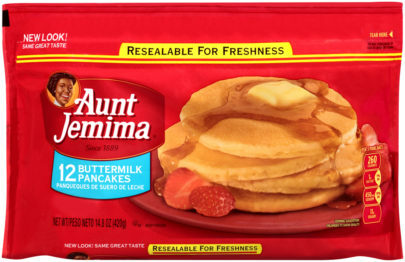 Starfish Market | Aunt Jemima Buttermilk Pancakes 14.8 oz. 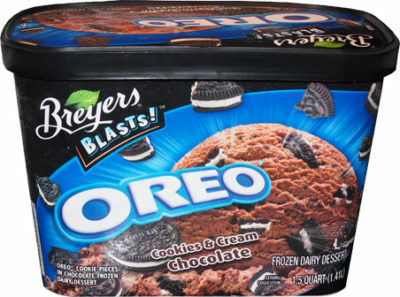 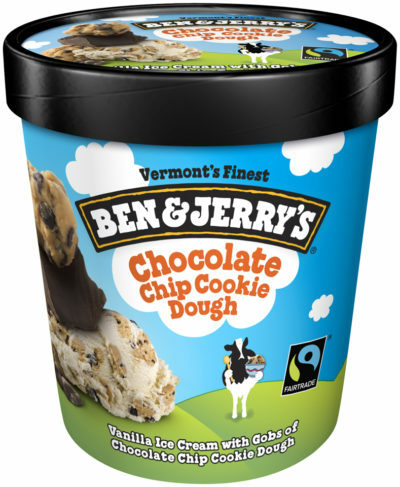 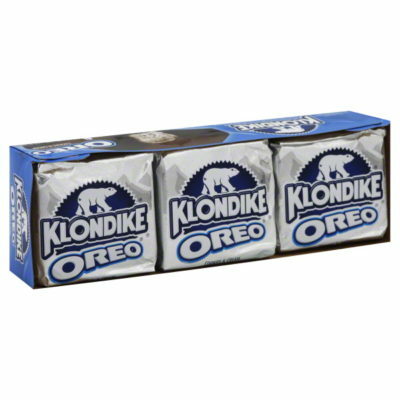 Breyers Oreo Cookie 48 oz. 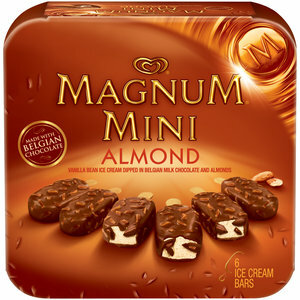 Magnum Mini Almond Ice Cream Bars 6 pk.